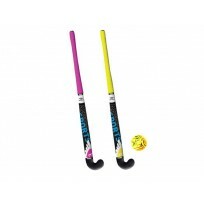 Hockeyset met 2 sticks, bal Èn puck. 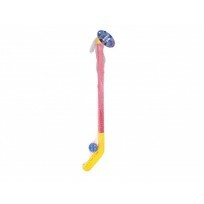 Uitgevoerd in kunststof. 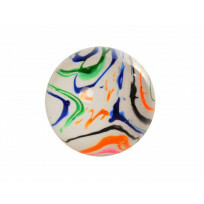 Streethockey bal 68mm, wit/flamed multi color. 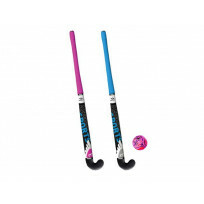 Streethockey stick 76cm in roze kleur. 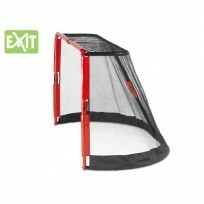 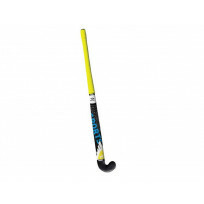 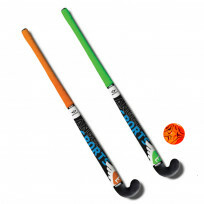 Streethockey stick 84 cm in gele kleur. Streethockey stick 91 cm in blauwe kleur.